The Dental Implant Centre in Singpore is Medisave accredited by MOH and CPF for Wisdom Tooth Surgery / Wisdom Tooth Extraction / Wisdom Teeth Removal. Medisave may be used towards partial payment for surgical procedures allowed by the CPF board. We provide same day appointment for any wisdom teeth emergencies. Our 3D digital imaging is used to examine the position of your wisdom tooth inside the jaw so that the extraction can be carried out. 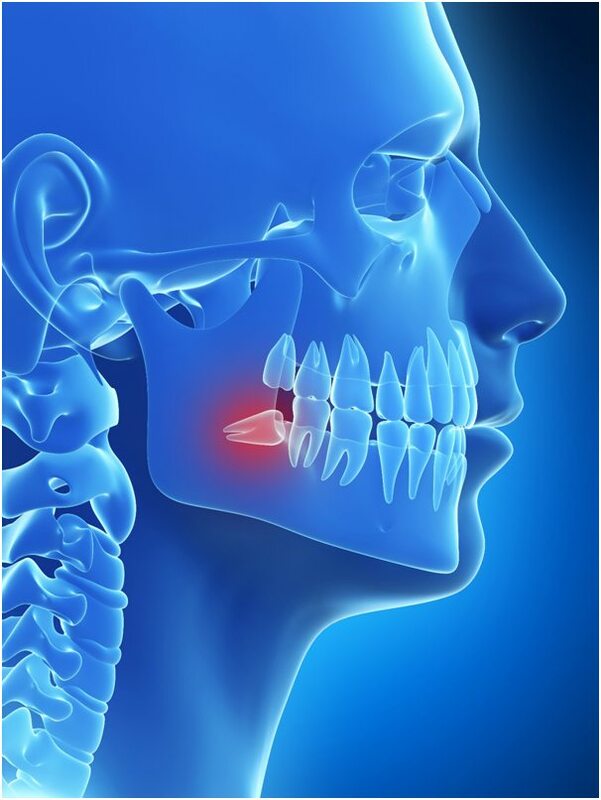 Wisdom tooth extraction in Singapore clinics can be performed by a general dentist or specialist. Cysts – Formation of cysts or tumors around an impacted tooth can occur, leading to destruction of surrounding jawbone and neighbouring teeth. These conditions may require complex and extensive treatment. As problems can develop silently, regular dental check-ups are advisable. For more information about wisdom tooth extraction in Singapore, please call us today.